The Lyft car accident lawyers at the Wolfson Law Firm in Miami call this the “ripple effect” and they understand how these events can affect families, friends and coworkers. Our attorneys work diligently to help injury victims and the surviving family members get through these difficult tragedies. One way is to make sure that all potential defendants and responsible parties are identified and ultimately held accountable. In a Lyft car accident, a thorough investigation would be necessary. Our Lyft accident attorneys represent injured Lyft drivers and passengers in Florida. We know that Lyft has the same form of insurance that UBER carries. When the Lyft driver is driving passengers or on the way to pick up a rider from the app, the driver and passengers are covered by a $1 million insurance policy in uninsured/underinsured benefits. Lyft uninsured or underinsured motorist coverage provides insurance benefits when another driver, who is uninsured or underinsured, injures and damages the insured. The first area of inquiry is what insurance, if any, does the at-fault driver possess? Next is to look for any insurance that might be available to the victim driver and passengers. Lyft, UBER and other TNC (Transportation Network Companies) all carry insurance as required by Florida Statute 627.748 which was signed into law in 2017. In most cases, the $1million of insurance coverage in Lyft car accidents is sufficient to cover the losses and damages. However, in some accidents the medical bills and damages can exceed that $1million isn’t enough. 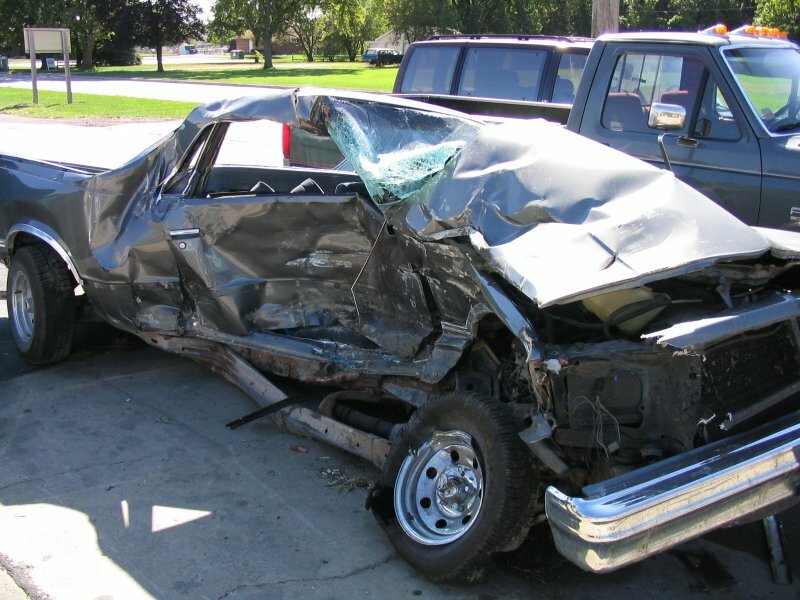 In the case of an uninsured motorist, there is likely nowhere else to look for a recovery. However, if the Lyft driver was negligent there might be additional cause of actions to consider such as negligent training or retention. A Florida Lyft accident attorney would need to complete a thorough investigation before making any determination as to all potential causes of action. At the Wolfson Law Firm in Miami, our Lyft accident attorneys are here to answer your questions. We are also available to help you if you or a loved one were injured in a Lyft car accident anywhere in Florida. Call us right now for your free consultation at (305) 285-1115.